"In line with the theme "Together we can shape the future", we are inviting our customers, partners and other stakeholders to join in the discussion and innovation process to shape the future of cargo handling. During the event, we will demonstrate our aim to drive the industry transformation through openness and collaboration. The activities include a mini-hackathon, interactive demonstration sessions, a partner forum and the introduction of Kalmar's eco-efficient portfolio, among others, says Maija Eklöf, Vice President, Marketing and Communications, Kalmar. During the first two days of the event, the Kalmar Co-Create idea generation challenge aims to discover disruptive ideas to specific customer challenges in container handling industry through co-creation with our customers and partners. The results will be presented at the Kalmar stand on the second day of the event. Kalmar Innovation Lab introduces six experts who invite you to join in interactive sessions with them to shape the future together. 'Doctor FastCharge', 'Doctor Yard', 'Doctor Smart', 'Doctor Key', 'Doctor Automation' and 'Doctor Care' will host collaborative sessions that will focus on solving specific customer problems around various topics such as automation, electrification, improving throughput of yard operations and setting the right targets for fleet availability. To promote openness, we will also invite key industry partners to learn about the latest development in Kalmar Key, our open automation platform. Kalmar Key addresses the current development constraints by enabling terminal operators to customise their automation deployments and allowing third-party developers to provide their own interoperable offerings to the automation platform. During the event, we will also introduce the very first solution in the Kalmar Eco Range that aims to make cargo handling more sustainable. The launch will take place on the first day, 12 June at 12.10 PM at the stand F50. 12 June at 10:45-12:00: Dr. Antti Kaunonen, President Kalmar, will be speaking about the importance of automation standards at the World Cargo News Leaders Debate. 13 June at 14:30-16: 00: Miikka Haapa-Aho, Director, Automation Retrofits will be talking about Brownfield automation and Auto RTG conversions. 13 June at 16:15-17:30: Dr. Lasse Eriksson, Vice President, New Service Business Concepts will be talking about the possibilities that digitalisation brings to Services and maintenance. 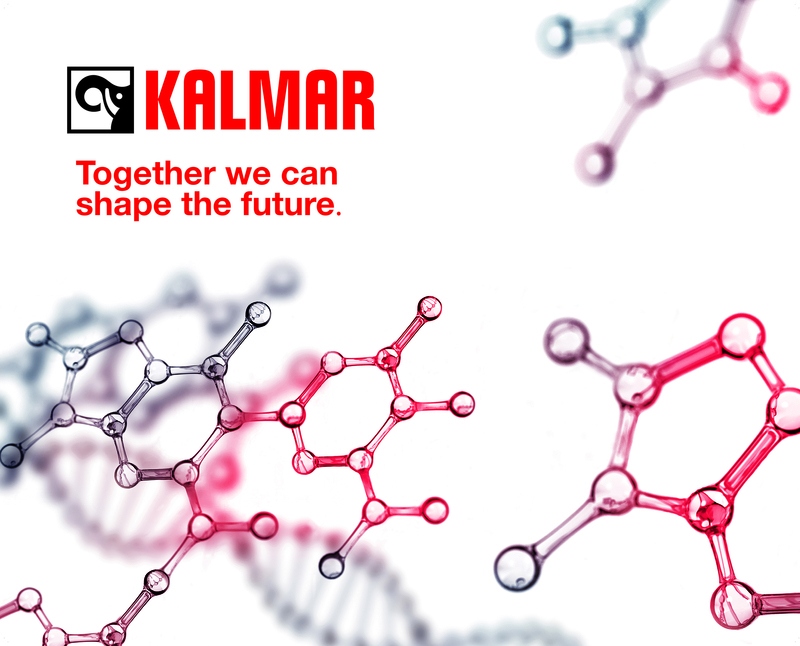 Follow our TOC Europe 2018 activities @kalmarglobal on Twitter, LinkedIn, Facebook and Instagram or come meet us at our stand F50 to find out how together we can shape the future of cargo and material handling.